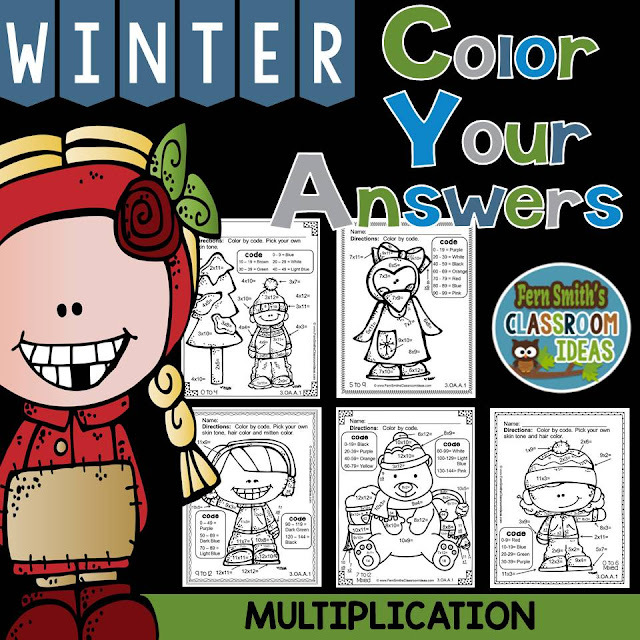 Winter Fun! 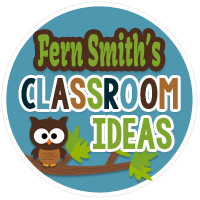 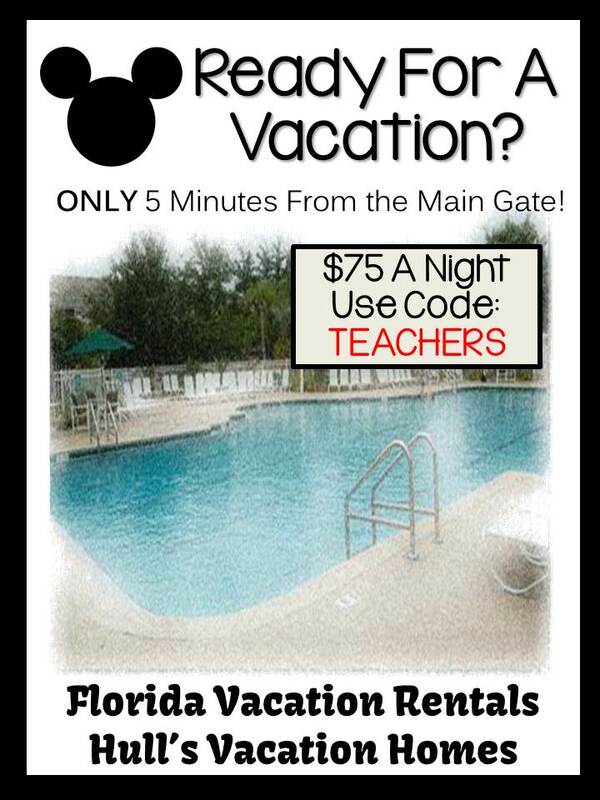 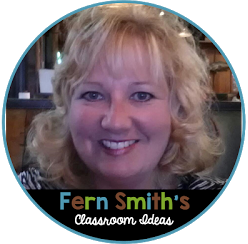 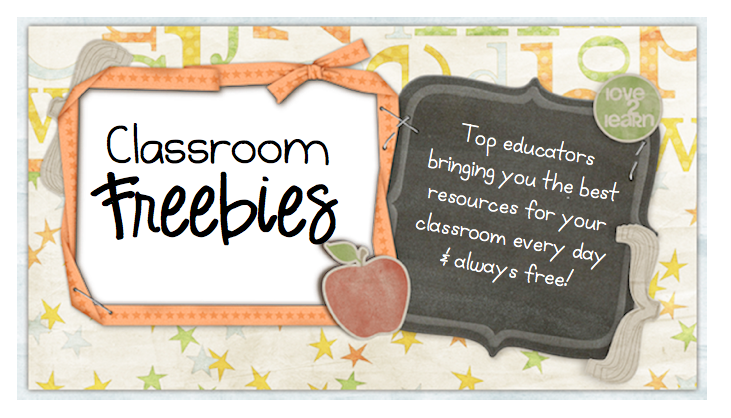 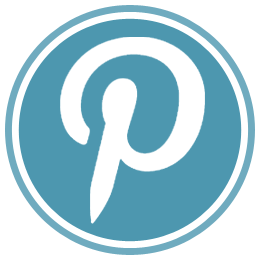 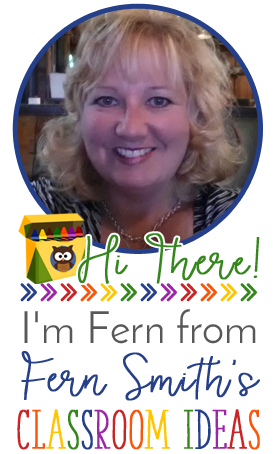 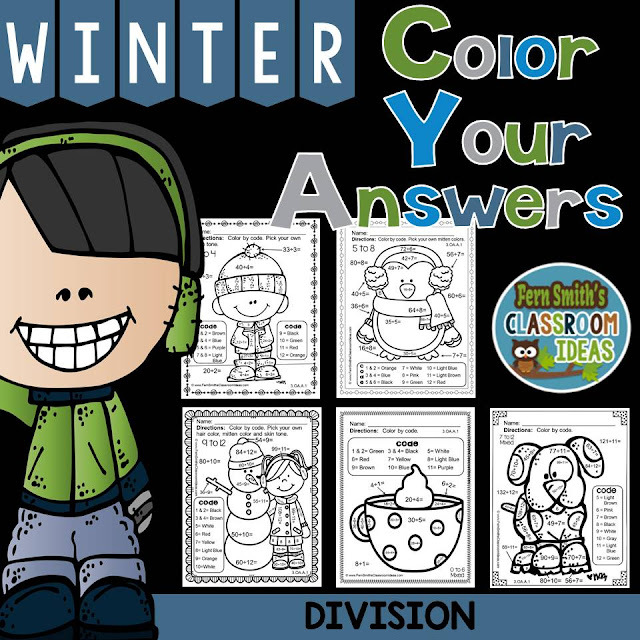 Color Your Answers Printables - Multiplication and Division Basic Facts Color Your Answers Printables - Fern Smith's Classroom Ideas! 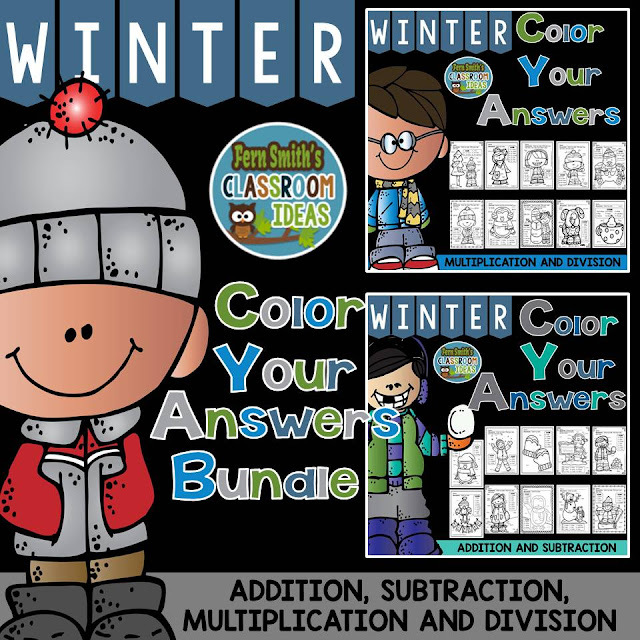 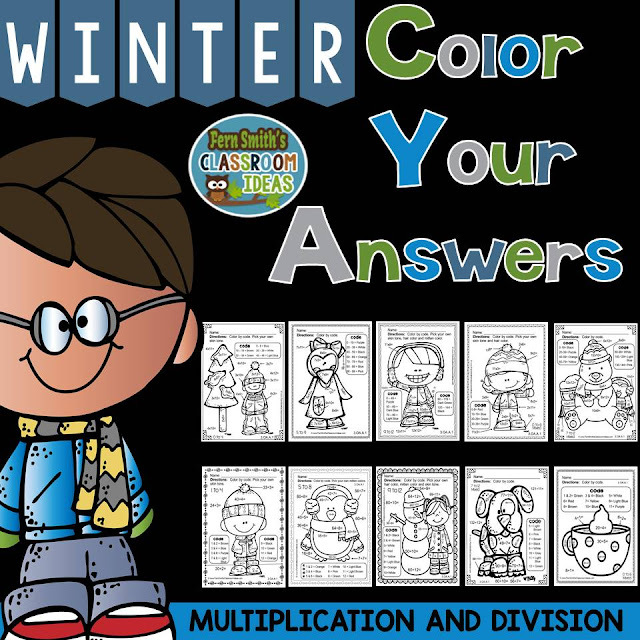 Color Your Answers Printables - Multiplication and Division Basic Facts Color Your Answers Printables for Winter Multiplication and Winter Division...perfect for winter time in your classroom.